You’ve probably heard of the Horse Whisperer ? 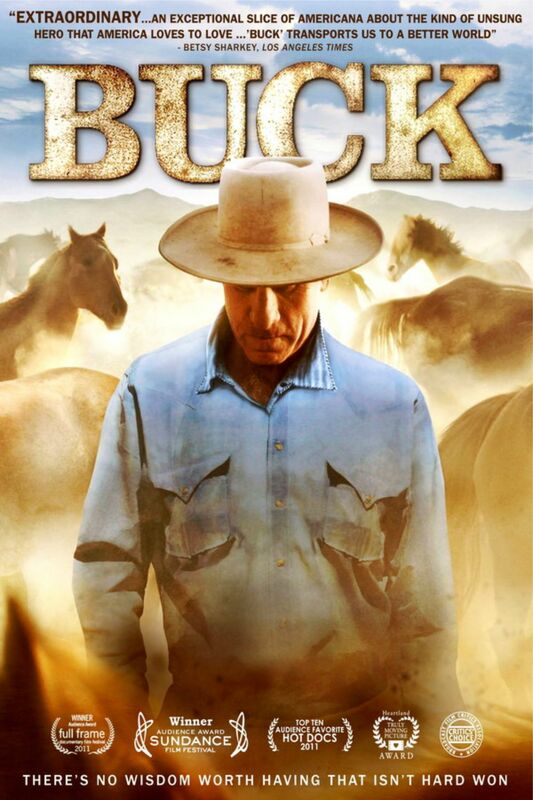 Robert Redford made a movie called that – wasn’t bad either. 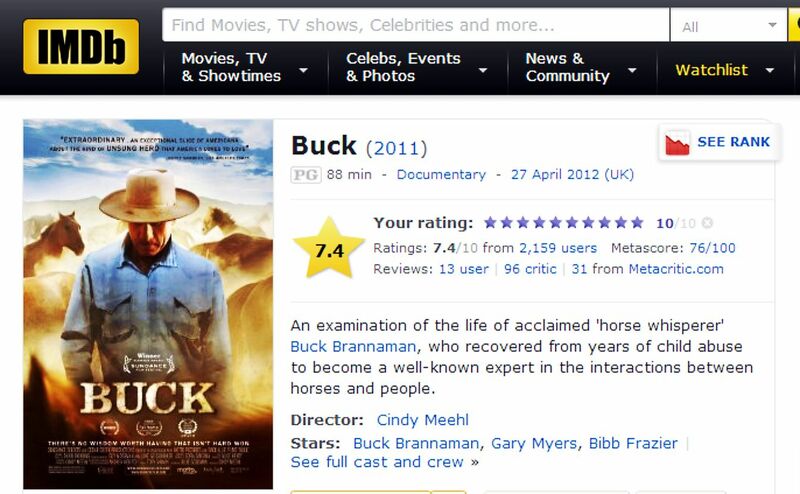 But the notion for the movie actually came from a real guy – name of Buck Brannaman who has this extraordinary gift for working with horses in a way nobody else seemed to know of. He understands horses – the way they feel and think. So he is able to work with them in new ways without using force – without ‘breaking them’. It’s amazing to see. 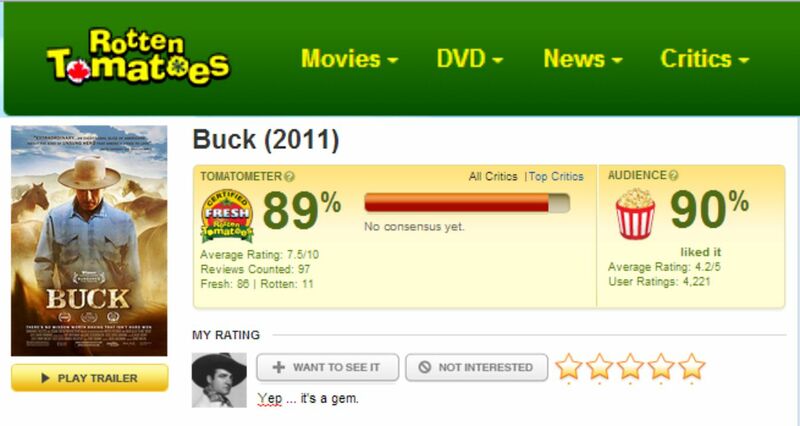 So here is a documentary called ­­Buck. It was made in 2011. Won awards. 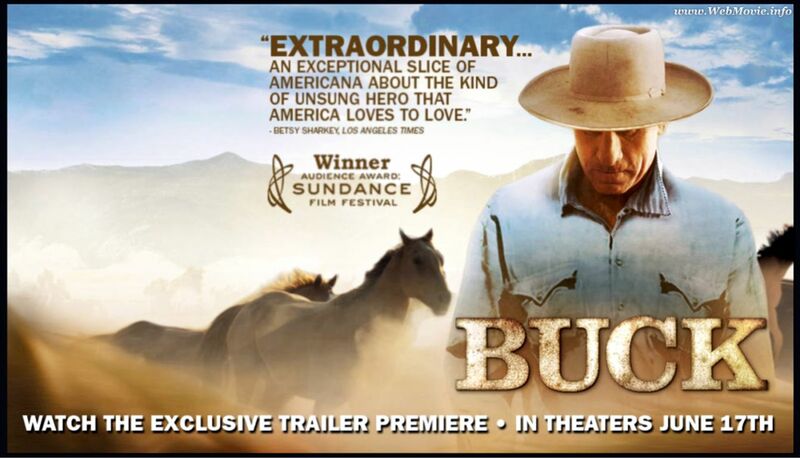 If you’ve never seen it I urge you to do so – instead of watching some dude throw a hammer around for an hour or two. Check this out. I leaned a few things watching this. And the joke he tells at the end isn’t bad either.